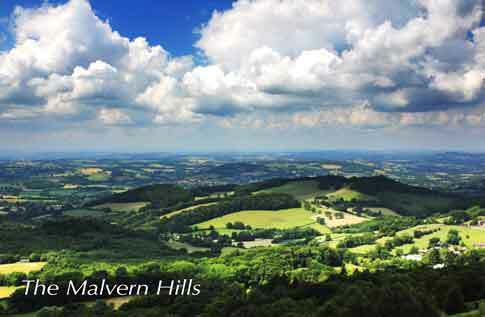 Our Malvern Flea & Collectors Fair is located in an area of outstanding natural beauty. Situated at the foot of the stunning Malvern Hills, it is an area of beautiful landscape, thriving towns and bustling villages. Whether you fancy a gentle stroll or energetic trek, the ancient chain of hills is a paradise for walkers - a perfect activity to compliment a days shopping at our fair. There are plentiful places to stay in Malvern – from stunning hotels on the hillside to beautiful B&Bs, and from self–catering options to Caravan and Campsites and glamping. This event is organised by the Three Counties Showground. Please visit www.rhsmalvern.co.uk to purchase tickets.